Nobody likes paying money to spend money, but if you use a credit card for the bulk of your everyday purchases, paying fees – whether for a late payment or an annual renewal – can be a fact of life. Paying your bills on time is the best way to avoid paying credit card fees, but knowing which cards on the market keep their fees low and customer-friendly can help you save money in the long run. 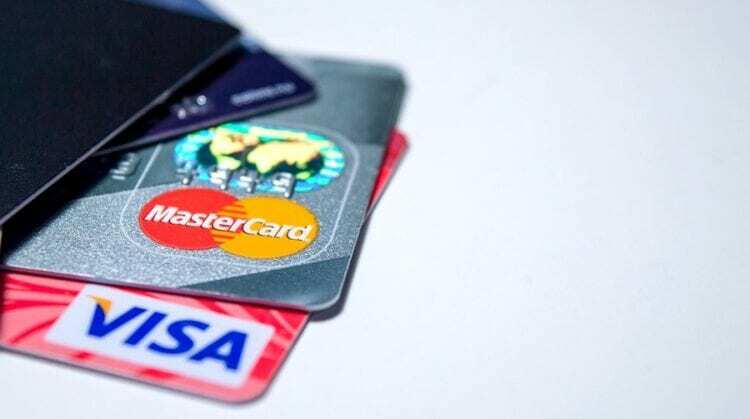 We've compiled a list of our favorite credit cards with low fees for card membership, late payments, and other miscellaneous costs. Compare the best low-fee credit cards in our chart below, and click on each one to read more about how you can best use them in your financial life. 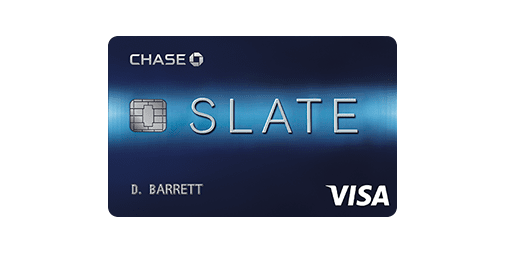 The Chase Slate Card® is one of our favorites for many reasons, which we've described in some depth. 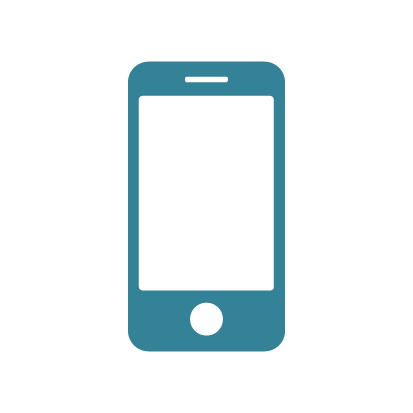 To summarize, it's got two very compelling features: a $0 introductory balance transfer period during the first 60 days of account opening, and a 0% introductory APR for 15 months on balance transfers and purchases. This is one of the only cards on the market to include both of these features, which can really help an individual or family climb their way out of debt. There's also no annual fee. If you're just getting used to having a credit card and paying off your bills on time every month, it can be hard to keep track of when your payments are due, and you might miss a payment. 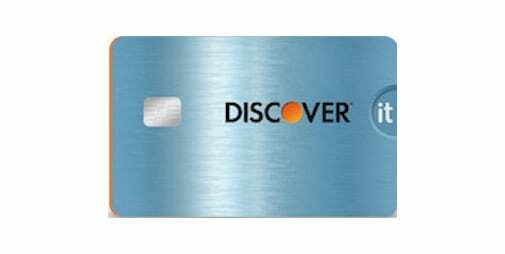 Luckily, the Discover it Card® offers cardmembers a one-time waiver of late payment fees, just in case. 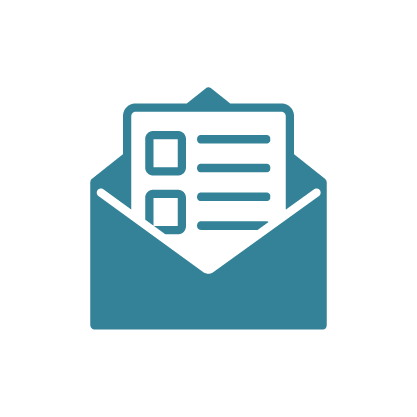 Plus, there's no late payment penalty APR, which can sometimes skyrocket on other cards. 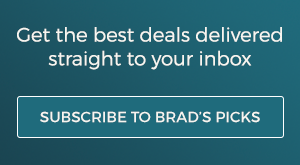 Coupled with no annual fee, 5% cash back in rotating categories, and 1% cash back on everything else, this card is a winner. 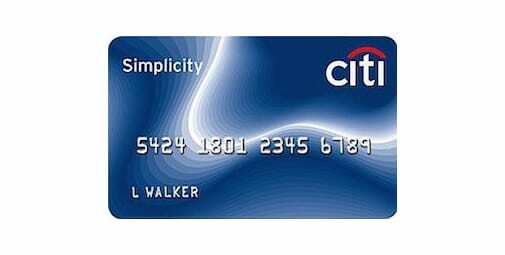 The Citi Simplicity® Card is here because it gives a whopping 18 months of 0% introductory APR! While balance transfers fees are still 5% or $5 (whichever is greater), for those that need to make a big purchase (think a laptop or engagement ring), this is a cheap way to finance that. There are also no late fees or penalty APRs with this card. 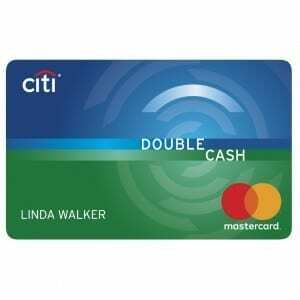 One of the best cards out there for pure earning potential, the no annual fee Citi® Double Cash Card offers cardholders 1% cash back on all purchases, plus an extra 1% cash back when you pay your bill. I like this option, because it rewards cardholders for paying their bills on time. The 1% cash back + 1% when you pay your bill makes it one of the strongest everyday cash back cards on the market (it made our list), and with no penalty APRs or late fees, this is a very consumer-friendly credit card. Do you have a favorite low-fee credit card? Let us know about it in the comments!